As an Android Application Development team, we are always looking for the right balance between aesthetic beauty and great functionality. Our development team have developed and launched many top trending apps in the Google market place, which has helped our clients to find new customers and also to create a stronger bond with the existing customer base. We brainstorm to create the best app ideas for your intrest. 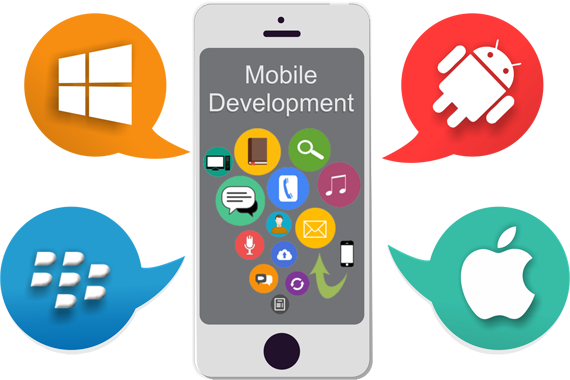 We also create the app ideas that fullfill the existing functional criteria's.